Apple MacBook Air 2018 13 Inch i5 8GB 128GB Silver. 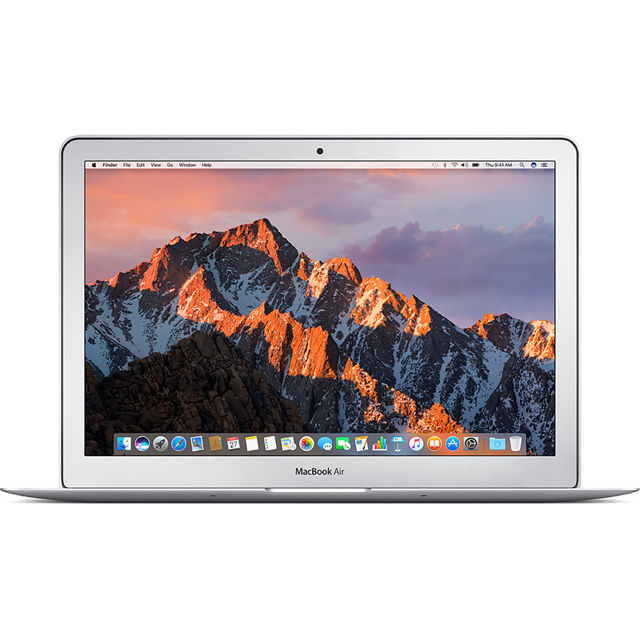 Apple MacBook Air 2017 MQD42 13 Inch i5 8GB 256GB. Apple Macbook Air 13.3 Inch 4GB 128GB Laptop. Apple MacBook Air 13.3" i5, 8GB RAM, 128GB SSD, SPACE GREY MRE82 *BRAND NEW"
Apple MacBook Air 13.3" MQD32B/A 1.8GHz 8GB 128GB SSD 2017 UK Stock NEW SEALED!